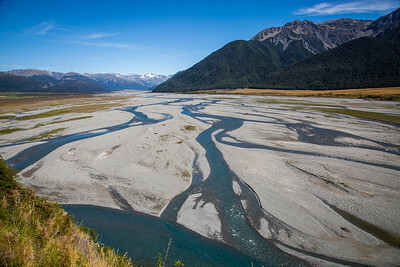 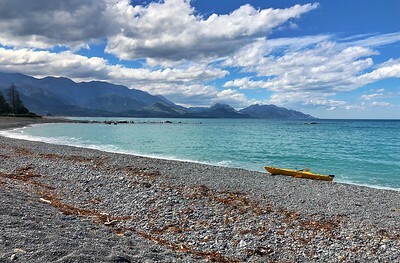 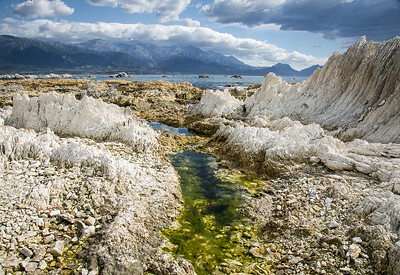 Many limestone formations and rock pools are found alone the shoreline on the Kaikoura Peninsula. 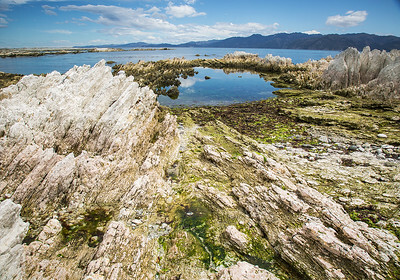 Limestone rocks with the Seaward Kaikoura Range in the background. 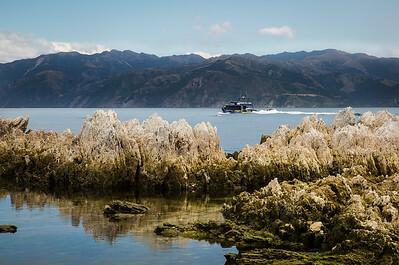 Another Whale-watch tour boat heading out in search of the local whales, with the great weather this week it's been out 4 times a day! 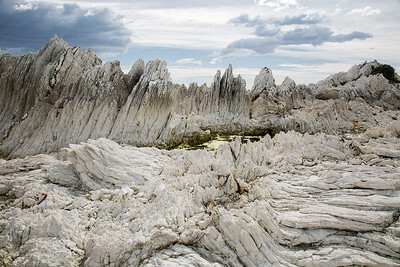 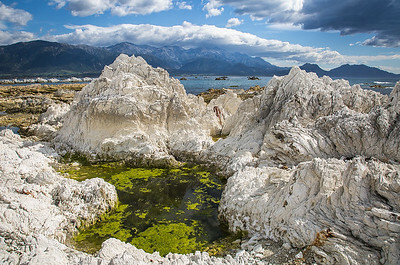 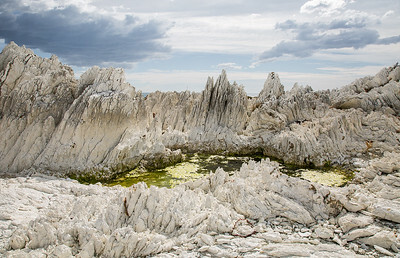 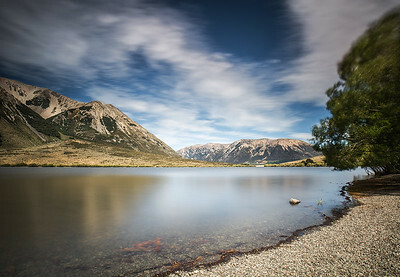 The limestone formations and rock pools are found alone the shoreline on the Kaikoura Peninsula. 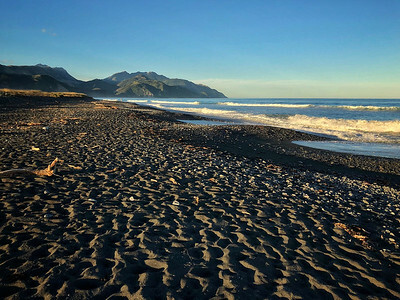 Textures on the beach during Golden hour.